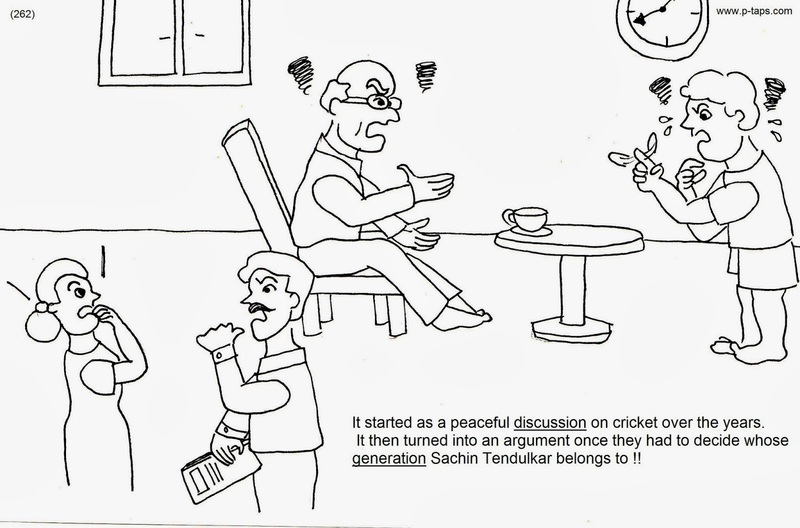 It started as a peaceful discussion on cricket over the years. It then turned into an argument once they had to decide whose generation Sachin Tendulkar belongs to ! !